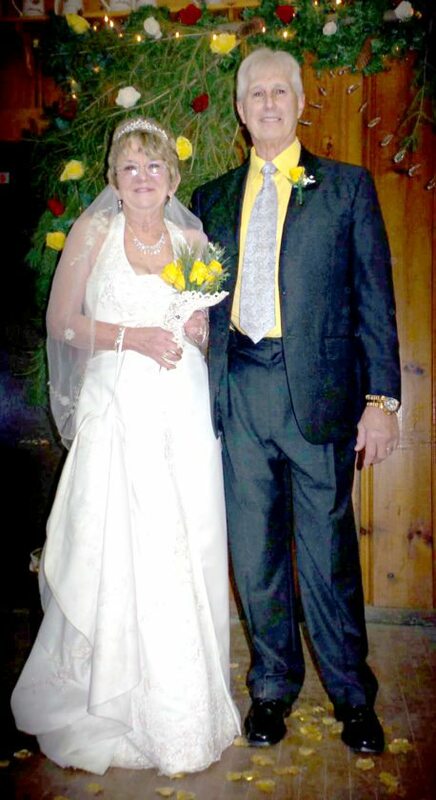 EAST PALESTINE — Bev and Ted Kordecki, East Palestine, celebrated their 50th wedding anniversary Dec. 9 at the New Middleton Fish and Game Club. 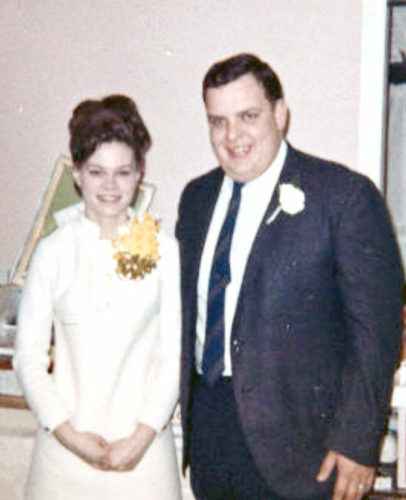 The former Bev Dillinger married Ted Kordecki Dec. 26, 1967 at the Beaver County Courthouse. 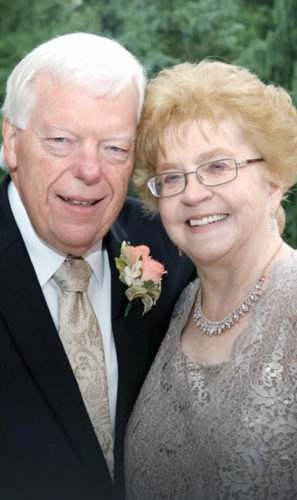 Mr. Kordecki retired from Tubetech after 23 years as the maintenance supervisor. Mrs. Kordecki worked various jobs and made crafts. 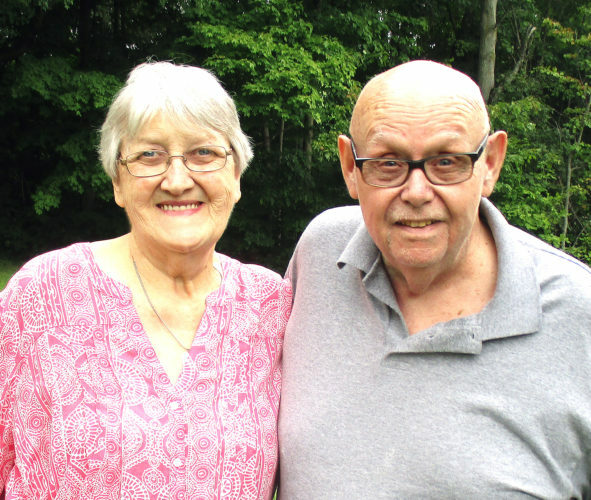 The couple are members of the Eagles in New Waterford. 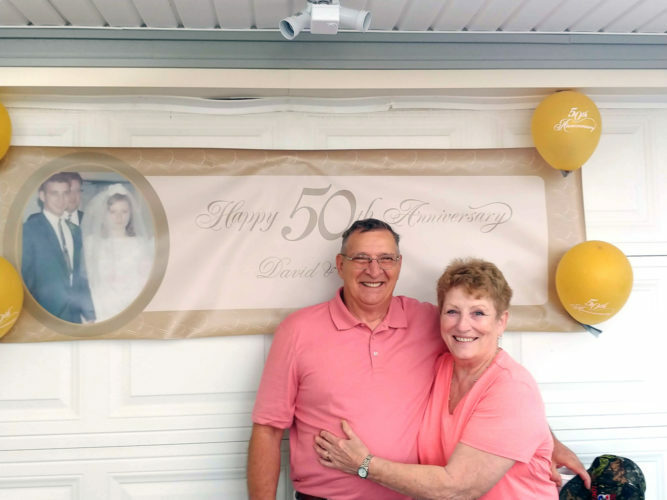 A surprise vow renewal and reception was held by the couple’s children, Kathy Jo (Rick) Dyke and Ted (Michelle) Kordecki, since the couple never had a wedding due to Mr. Kordecki being in Vietnam and had to return to Colorado where he was stationed.